Being a dancer is not something all of us can do, especially when we are to create our own dance routines or something that we call as choreography. It can be compared to an artist who is starting from scratch as he creates a beautiful painting. A choreographer, on the other hand, also creates something from scratch which is suited for the theme of a dance. But the latter requires a lot more than we think. Once you become a dance teacher, you are required to give your time and patience to your students and try to understand their situation. A choreographer must learn how to be patient and guide every aspiring dancer until they can perfectly move to the sound of the beat. Do you have a friend or a loved one who happens to be a dance choreographer? 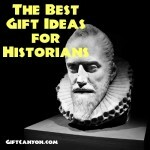 The list below contains ideas for gifts for dance choreographers. 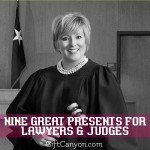 You can give one or few of these to express your gratitude! 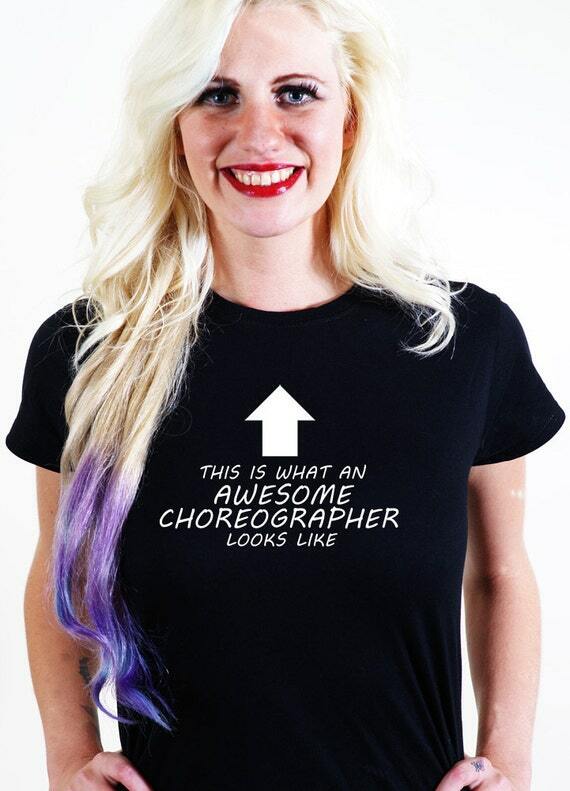 It is a shirt made from premium heavy cotton Gildan and Fruit of the Loom shirts, printed with the words, “This is what an awesome choreographer looks like.” We can all agree to the fact that dancers look good when they are dancing while wearing comfortable clothes, right? 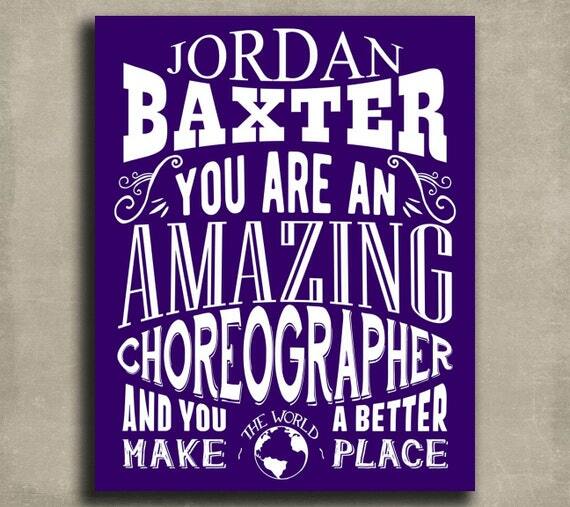 That is why you should pick this statement shirt as a gift to your favorite choreographer! 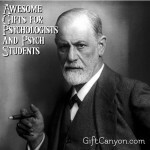 Considering its funny print, they will definitely love this and will wear it whenever possible. This is a bracelet made from commercial quality steel, fully coated with resin to avoid any skin irritation. It is guaranteed to be durable and waterproof, which also comes with a double knot adjustable black cord. Also, the buyer has the choice to have their name engraved in the bracelet. A bracelet is usually a symbol of friendship, which is why it is one of the most common gift items received by many. If you want to imply that you value your relationship with your favorite choreographer, this gift should be your number one choice. It is a sturdy metal sign made of an aluminum/tin blend. The sign has a measure of 1/8 inches thickness and printed with quality archival inks with a glossy finish with the words, “You are an amazing person in your profession and you make the world a better place.” It also includes the name of your choreographer. This plaque can be used not only as a display but also a reminder of the fact that your dance choreographer is loved and appreciated because of their wonderful talent and long patience. This is a travel mug made from insulated stainless steel which can hold up to 14oz of liquid. It also comes with the rubber rim to prevent any kind of leakage and a swivel top designed for ease of access in the drinking hole. 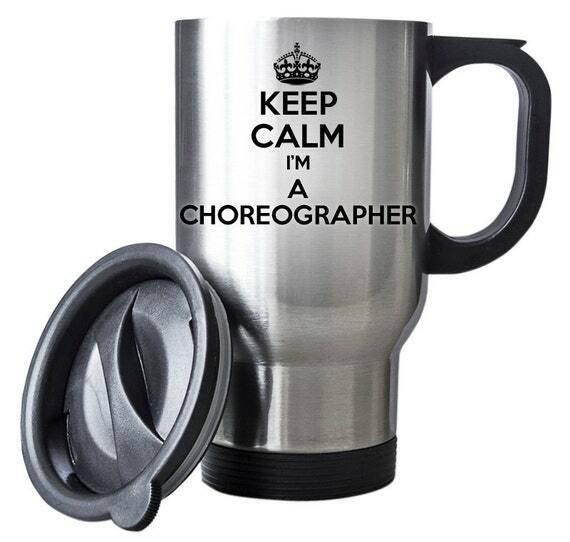 It is also printed with the phrase, “Keep calm, I’m a choreographer.” Nothing beats a nice cold drink after tiring hours of dancing. Give them the privilege to be able to bring their favorite drink whenever they go and give them this mug. Considering this print, it will be easy to identify that this mug belongs to them. Plus, they can hold their head up while drinking in it! It is a tote bag made from 100% spun polyester poplin fabric, and the inside is lined with a soft black fabric with a white poplin rim around the top. 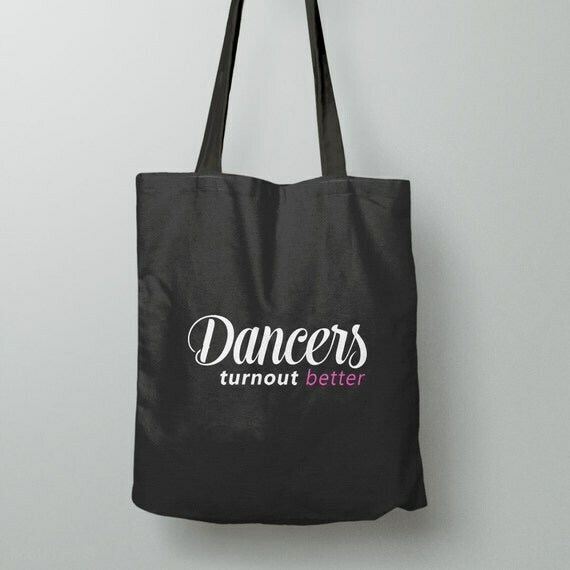 As a design, it is also printed with the words, “Dancers turn out better.” Tote bags never go out of style! Once you get this wonderful item for them, you will be giving them something that will be an addition to their usual stylish outfits. 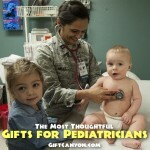 They can also bring this even at work because it is related to their awesome profession. This is a movie about a struggling dancer, starring Jessica Alba. Everyone loves to watch a nice movie, especially when the plot is easy to relate with. 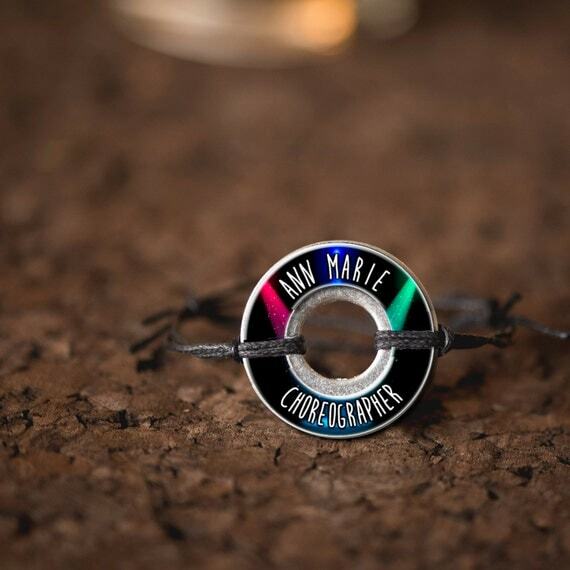 This gift item will absolutely be enjoyed by your choreographer because they will be able to get motivation and some choreography inspiration as well. Tip: Be sure to get them popcorn along with this wonderful movie! It is a cuddly pillow made from guaranteed polyester cotton blend. 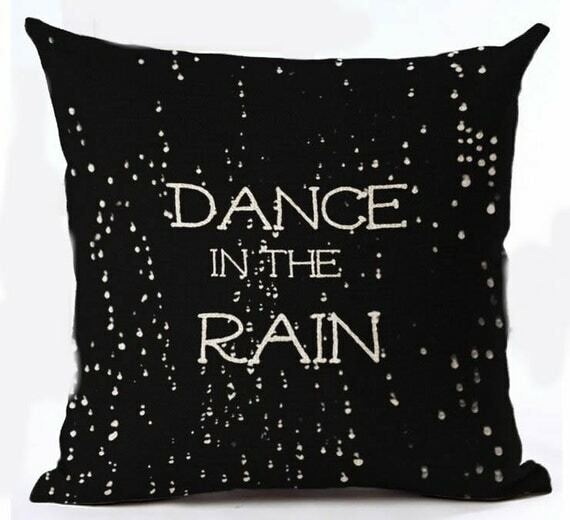 It is black in color and also permanently printed with the words, “Dance in the Rain. The recipe for a good sleep is peacefulness and comfort, therefore this pillow is a must-have for your favorite choreographer. Considering its size, they can easily bring this pillow everywhere especially when they are travelling. The creative design is also hard to resist! 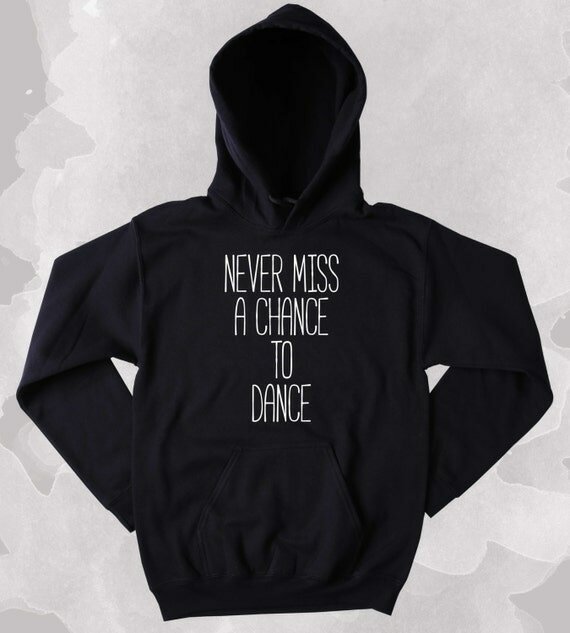 It is a hoodie jacket made from quality cloth and printed with the phrase, “Never miss a chance to Dance.” This is perfect for both genders and the quality of the fabric is guaranteed to be comfortable when worn. As seen in the movies, dancers are usually seen wearing a hoodie but we rarely see something related to their passion. If you pick this item for your beloved choreographer, not only you will add a wonderful spice in the closet, but they will also be fond of wearing this especially when they are on the floor. 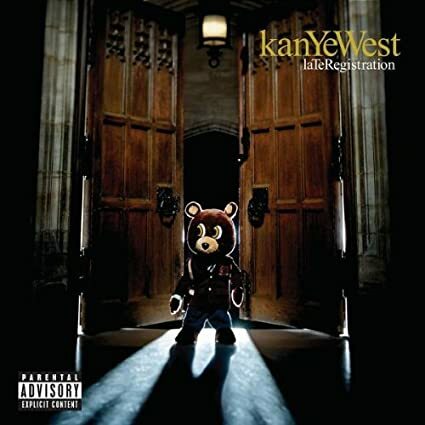 This is a hip-hop album by Kanye. Give your choreographer something to dance on and get them an album. Not only they will be able to experiment on a new soundtrack, but they will also find it hard to resist dancing when they started to put this on their player. 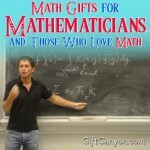 It is a book available in paperback which gives tons of details about dancing and its different genres. If you want to help your favorite choreographer to maximize their talent and explore on different techniques and grooves, this is the perfect gift to get for them. 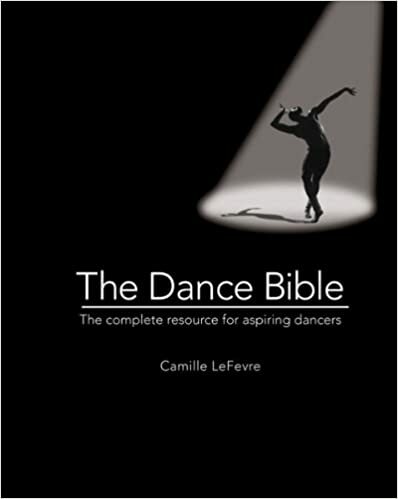 This dance bible will be helpful especially in taking good care of their bodies in and out of stage. Do you still remember the dance routine your choreographer taught you before? 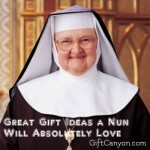 How about you dance it with them one more time and then give them your gift afterwards? 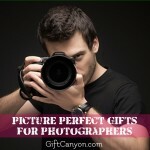 If you are looking for more gifts for dance choreographers, you can check our list about gifts for dancers. Intro photo from Lorenzo Gaudenzi, Wikimedia Commons.